Get out of pain and back to full health. 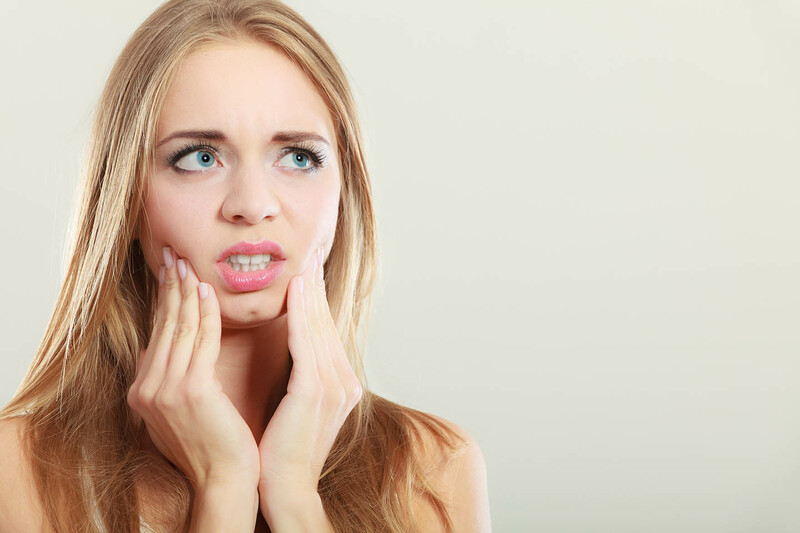 Whether you’re suffering from a dental injury, a restoration failure or a toothache, we’re available to offer you rapid pain relief, and help guide you through the best way to preserve your tooth before you reach us. Depending on the extent of the problem, there may still be time to fully save your tooth. If you’re in pain but the tooth still feels intact, we still advise getting in touch with our office immediately. Pain is an indicator that something truly concerning has occurred. Without coming in for treatment, the underlying issue will be left to fester, and could lead to greater pain down the line. The best thing to do is call us immediately and come in for a same-day appointment. Relieve the pain. Not only does pain make it hard to think rationally, it also can prevent you from being able to do some regular tasks. Since your mouth is particularly sensitive, it can seem unbearable. We suggest taking over-the-counter pain relievers like Ibuprofen that can reduce pain and any swelling, too. If you don’t have any pain relievers on-hand, ice can help reduce the pain, but be gentle around the injured or painful area. Preserve the damaged or avulsed tooth. No good will come of trying to force the tooth back together or keep it in place. It’s best to keep from applying pressure to the tooth and allowing it to remain in place. If the tooth has been knocked-out or chipped, keep the missing piece cool and moist until you can get to our office. Contact a dentist immediately. Our team of dentists always have time for dental emergencies and will do our best to accommodate you and your particular injury. We will be able to provide more permanent pain relief and have nitrous sedation available to calm you down and remove any discomfort. Call us at (708) 524-0330 to schedule a same-day appointment. Are you in pain? In need of a dentist that can see you promptly? We are here to help. The office of Dr. 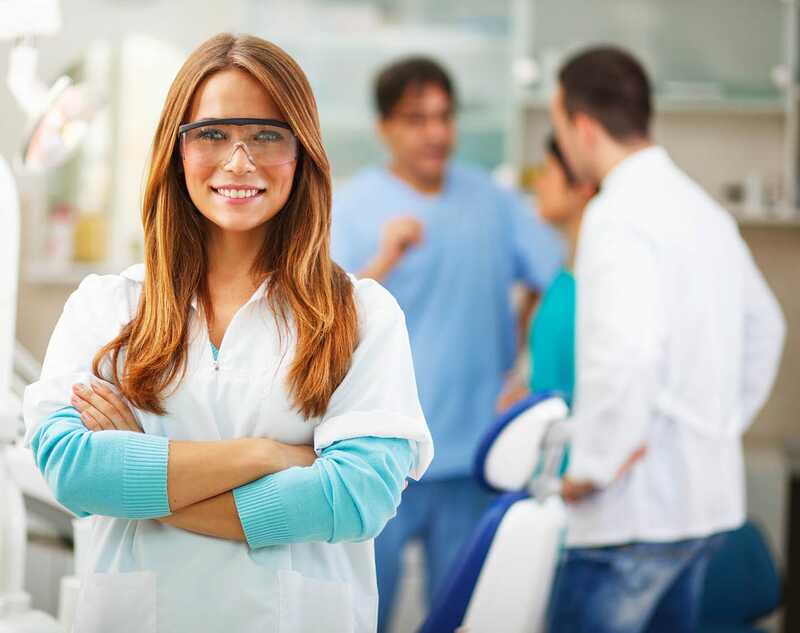 Wise has four dentists and a large team that can prioritize your condition. We have flexible office hours and cutting-edge dental equipment to help you in your hour of need. So don’t wait! Call our Oak Park practice at (708) 524-0330.